By creating a stronger social bond and improving the resilience of the built environment, neighborhoods can overcome impacts from both physical disasters and chronic challenges. To support organizations to strengthen their toolkit for building community resilience, Enterprise Community Partners launched the Climate and Cultural Resilience Grant Program. This program connected the dots between resilient infrastructure, creative placemaking strategies and social cohesion. 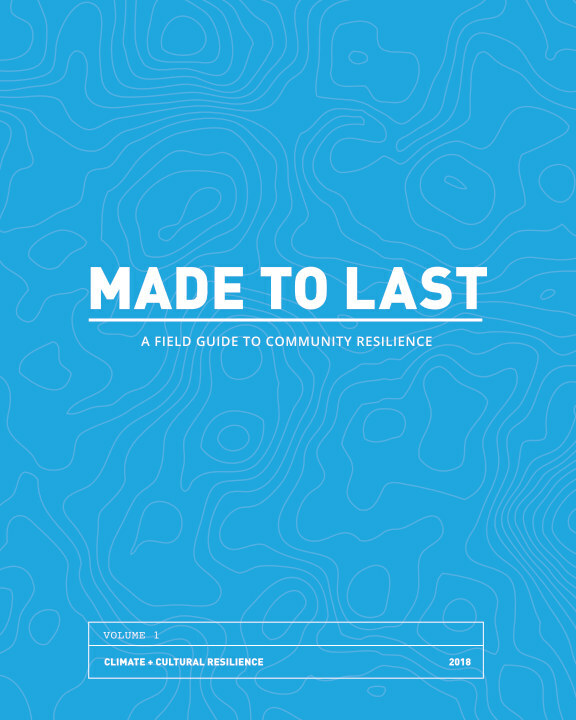 We share these experiences in the form of a field guide for community resilience that highlights five diverse community development organizations leveraging culture and creativity to strengthen community resilience.